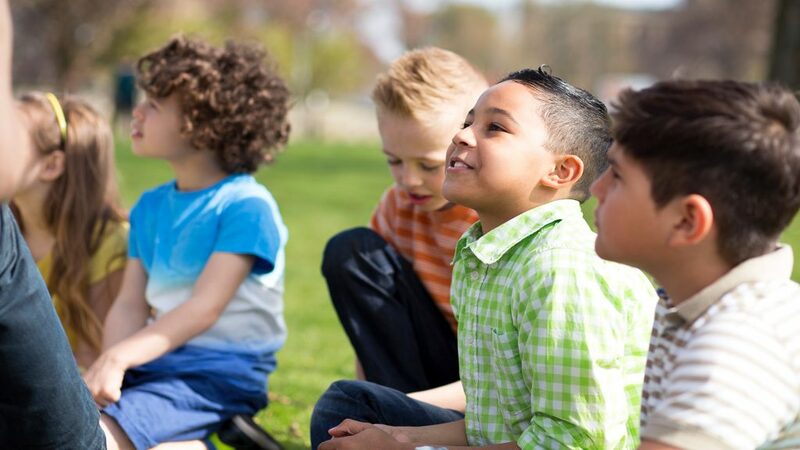 Our Summer Camp program is a great way for your child to spend a week of their summer break! We offer three weekly camp sessions each summer and children enjoy a fun and creative experience in a safe and beautiful environment. We keep camp fun and dynamic by engaging in a number of activities each day. 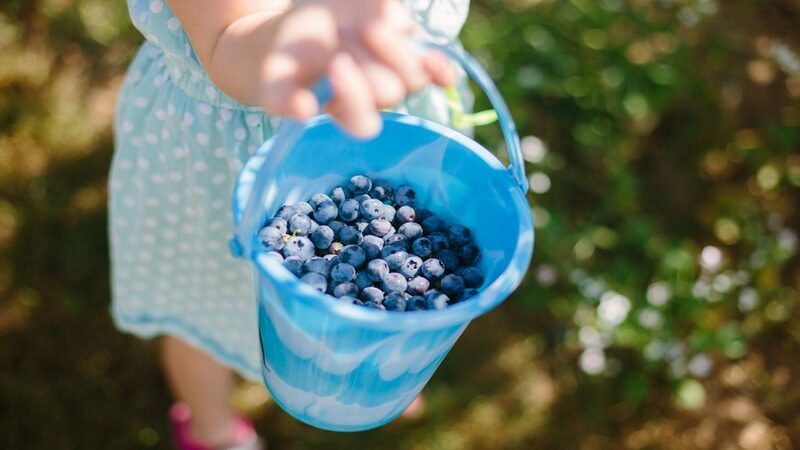 Your child will spend time learning about blueberries and all the fun ways they can be used. They'll also have the opportunity to help with some blueberry farm chores and then create amazing art projects along with some tasty treats! The week finishes out with each child having the opportunity to pick and take home their own blueberries! We would love to have your child join us for summer camp this year! 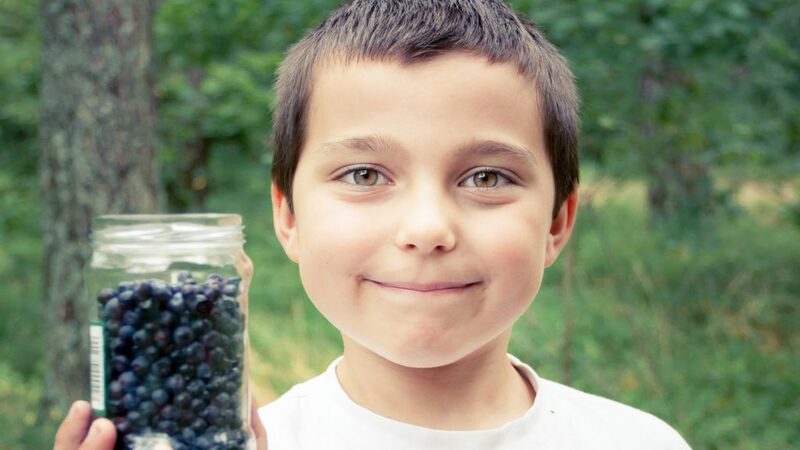 Sessions fill up quickly so we always recommend registering as early as possible so you can guarantee your child's spot for an exciting week on the blueberry farm! "What a fun idea! 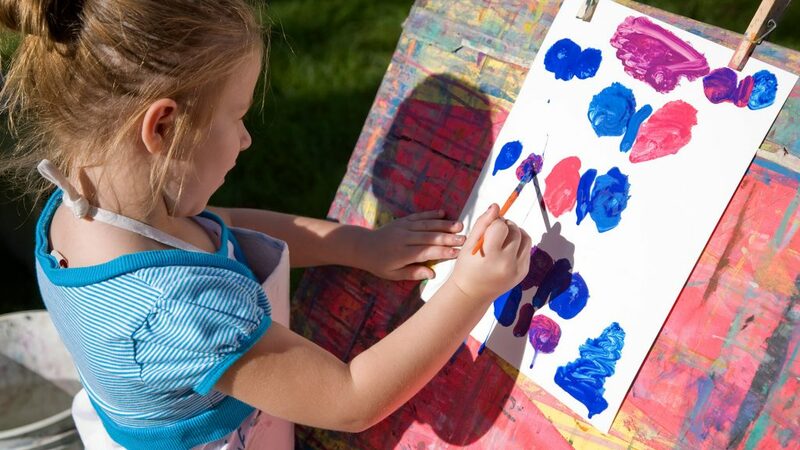 A beautiful and fun way for my child to spend a week over summer break!" "I honestly had no idea that so many great things, like this summer camp, were offered at the Cool Springs Blueberry Farm. We're so happy to have the opportunity to support a local business and create memories for our children!" "Great to have such a unique summer camp right here in our own community. A fun and entertaining experience for my children that they'll talk about for a long time to come!" Thank you for considering summer camp at the Cool Springs Blueberry Farm! To enroll your child for summer camp, please complete the registration form below. Registration is permitted up to 72 hours prior to the start of a camp session. Each session is limited to 15 children so we recommend registering early in order to guarantee your spot. Your summer camp fee includes all materials and supplies. However, you will need to send your child with the following items each day of camp: A packed lunch, snacks, sunscreen, a water bottle and a hat. Child InformationPlease let us know any important information regarding your child such as allergies, special needs, etc. Camp SessionChoose all of the camp sessions you would like to enroll your child in. Thank you for enrolling your child for summer camp at the Cool Springs Blueberry Farm! By checking the box below and submitting this form, you understand that there is a fee of $300.00 per weekly camp for which you have enrolled. A $50.00 non-refundable deposit is required in order to reserve your spot. Instructions on how to securely provide your credit card information and provide payment for the deposit amount of $50.00 will be included in the confirmation email you receive. Once your $50.00 deposit has been processed, your child's spot is reserved and you will be confirmed for the selected session(s). One week prior to the start of that session, your credit card will be charged the remaining balance of $250.00. Full payment is due prior to the first day of camp. You also acknowledge that camp hours are from 9:00am - 2:00pm and all children must be picked up no later than 2:15pm. Any child not picked up by 2:15pm will incur a fee of $25.00 per occurrence that will be automatically charged to your credit card. Lastly, by checking the box below and submitting this form, you agree to sign the waiver form as a requirement of attending camp that will be provided to you at drop off during the first day. I agree to the Terms and Conditions above and wish to enroll in the selected camp(s). 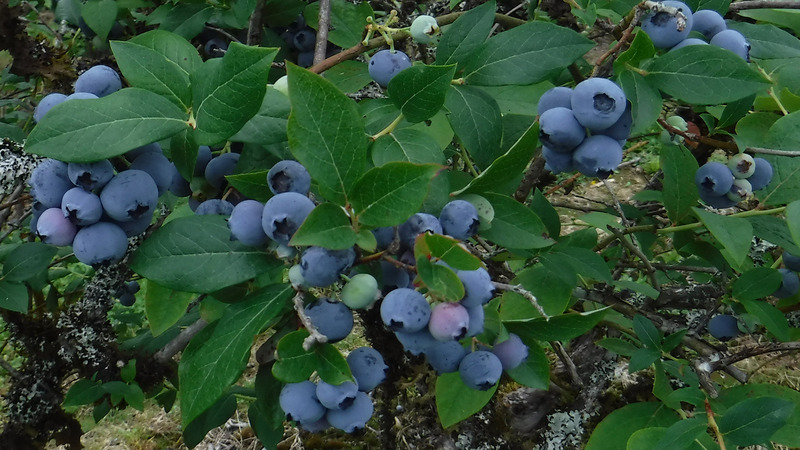 The Cool Springs Blueberry Farm is a family destination located in beautiful Gainesville, Georiga. With You Pick blueberry season in the summer, family events throughout the year, along with rental and party options, we have something for everyone. © 2019. Cool Springs Blueberry Farm, LLC. All Rights Reserved.